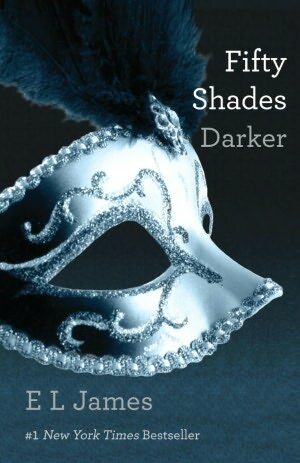 For some reason, perhaps known only to myself and to L who said I should, I’ve started ’50 Shades Darker’. Oh my. Although Daughter is wanting to read it too and I might have to hand it over when we see her at the weekend. No pressure. Well actually, yes no pressure, there’s not a chance in hell of me finishing it by this weekend. I am set for an evening of fence building at the site of our dog show next week but then I’m not, as the fencing people cannot now deliver until Thursday. So I’m recruited to spray paint the grass instead, otherwise known as marking out camping pitches.